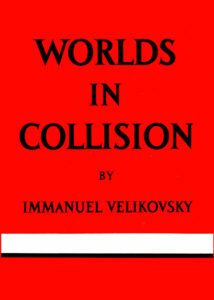 Velikovsky's Worlds in Collision, criticized for not being peer reviewed. Peer review (or refereeing) is a part of the scientific process, in which an author’s work is submitted to experts (ie. peers) for evaluation, to determine suitability for publication. 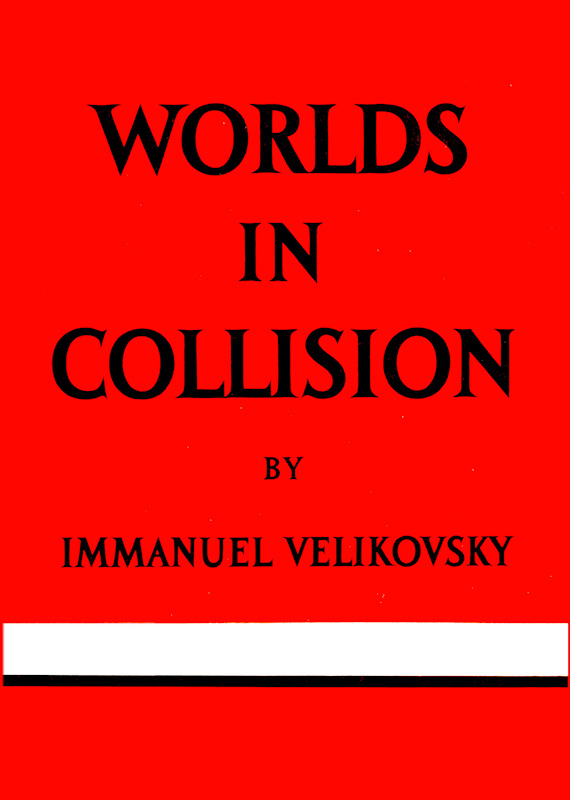 Immanuel Velikovsky has been criticized for not submitting his work for peer review; His book, Worlds in Collision, was refereed. “Every article must be approved by several peer reviewers. These reviewers are researchers themselves, whose own research passes through the same process. The main purpose of the review is to check whether the paper is up to the current standards of the field. Is the author aware of the latest ideas and methods? Are there any obvious mistakes in logic or methodology? Are other related works properly referenced? Does the paper really have anythingnew to say? In short, is the paper capable of affecting the consensus in the field? “Macmillan had followed the normal procedure of having the manuscript of Worlds in Collision evaluated by outside readers. We know the identities of two of them: O’Neill, science editor of the New York Herald Tribune, and Atwater of the Hayden Planetarium and the American Museum of Natural History. .. when Shapley protested before Worlds in Collision was actually published, Macmillan sought reviews from three new and impartial referees. ..
“The reviewers’ letters, now available in the Macmillan files at the New York Public Library, reveal that none of the three actually recommended against publication. In addition to C. W. van der Merwe, professor of physics at New York University, the readers were Clarence S. Sherman, associate professor of chemistry at Cooper Union College, and E. M. Thorndike, head of the physics department at Queens College. Though there are no statements against publication of the book, two of the three letters contain strong criticisms on some points of science. (The Macmillan files also reveal that similarly strong criticisms on points of science had been made by O’Neill, who was one of the first readers of the manuscript originally submitted by Velikovsky to Macmillan. )”Henry H. Bauer, “Means of Persuasion”, Beyond VelikovskyLetter, “Dr. E. M. Thorndike to The Macmillan Company“, Feb. 13, 1950. Online at the Velikovsky Archive.Letter, “C. W. van der Merwe to H. B. McCurdy, The MacMillan Company“, February 14, 1950. Online at the Velikovsky ArchiveLetter, “Clarence S. Sherman to Henry B. McCurdy, The Macmillan Company“, February 14, 1950. Online at the Velikovsky Archive. 2. ↑ de Grazia, A. (ed.) (1966): The Velikovsky Affair. London, Sidgwick and Jackson. 10. ↑ Letter, “Dr. E. M. Thorndike to The Macmillan Company“, Feb. 13, 1950. 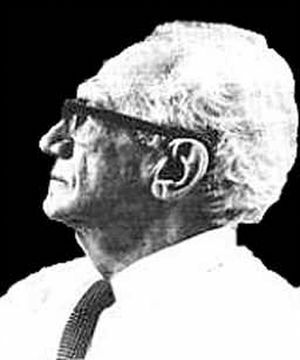 Online at the Velikovsky Archive. 12. ↑ Letter, “Clarence S. Sherman to Henry B. McCurdy, The Macmillan Company“, February 14, 1950. Online at the Velikovsky Archive.